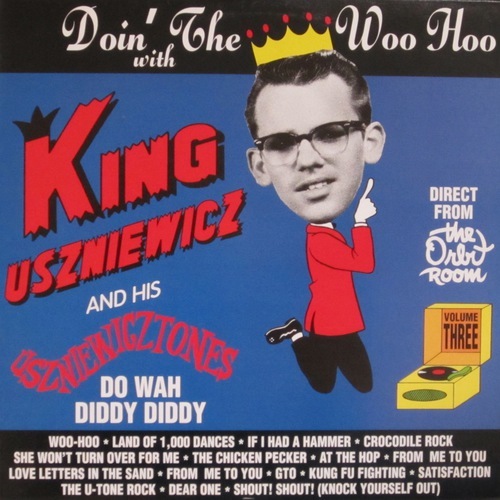 (Norton 221) By popular demand! 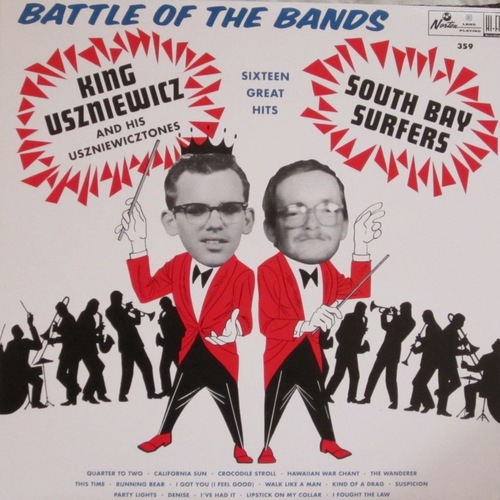 Even mo' wiggy mess-terpieces by the bowlin' Polish kings of Surfin' School fame! Sixteen cranium crackers on exclusive bowling ball-black vinyl! 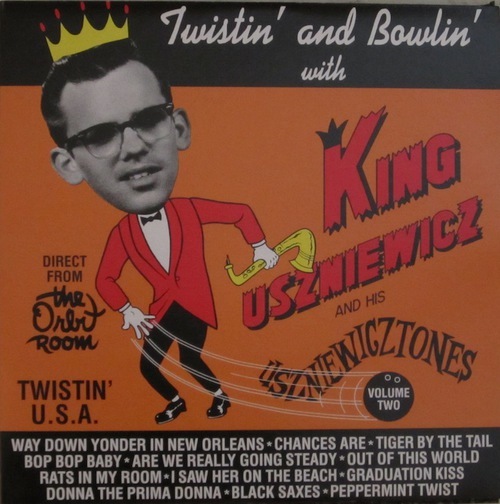 Click the button below to add the 221 TWISTIN' & BOWLIN WITH KING USZNIEWICZ AND THE USZNIEWICZ-TONES LP (221) to your wish list.